An 18 year old German-Iranian has killed and injured a large number of people in Munich in the latest terrorist attack in mainland Europe. 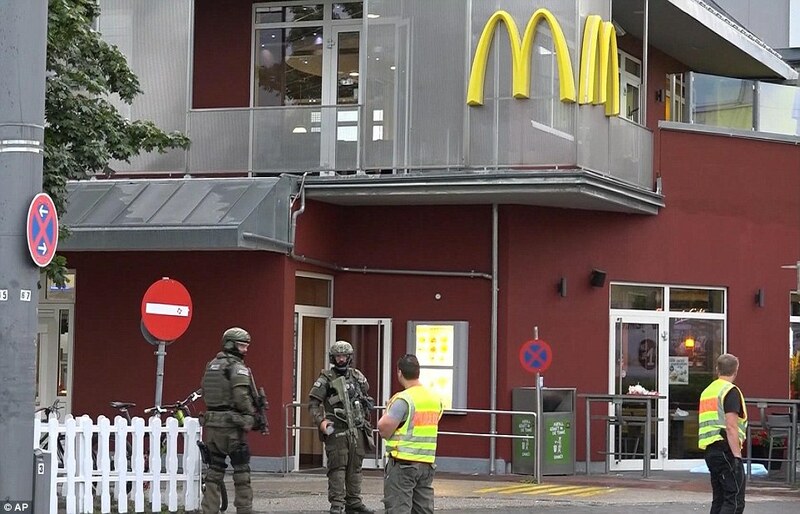 Authorities say that the man shouted "Allahu Akbar" three times during his killing spree and it appears that he may have created a fake Facebook page to lure children into a McDonalds with the promise of free food before shooting them. In the last fortnight we have seen a terrorist drive a truck through crowds of people in Nice killing 84 people, a terrorist attack a number of people on a train in Bavaria with an axe and knife and now this terrorist attack in Munich. We've also had the attempted abduction this week of an off-duty soldier in England by two men of middle eastern appearance.